Bombardier’s Global 7500 business jet has received European Aviation Safety Agency (EASA) certification, validating the requirement for the aircraft’s operation in Europe. 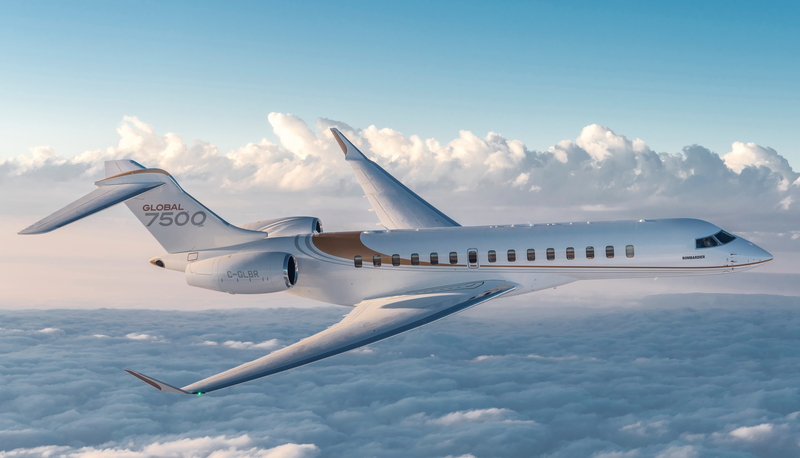 The Global 7500 aircraft has a range of 7,700 nautical miles, meaning it can connect New York to Hong Kong and Singapore to San Francisco nonstop, flying eight passengers with standard NBAA IFR fuel reserves. See latest HD Video Interviews, Podcasts and other news regarding: Bombardier, Global 7500, EASA.